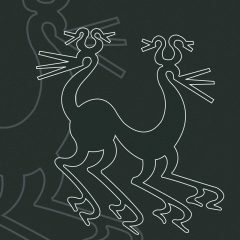 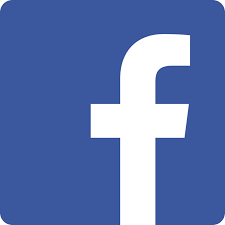 F. Luongo, The Artemis Orthia’s notebooks revised. 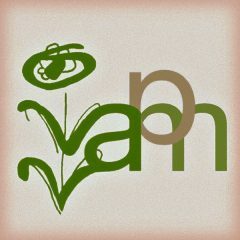 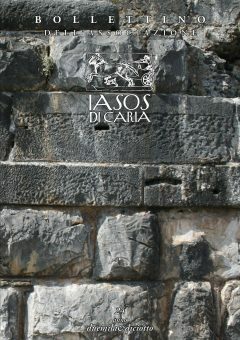 New informations from old excavation? 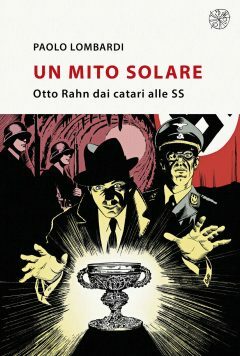 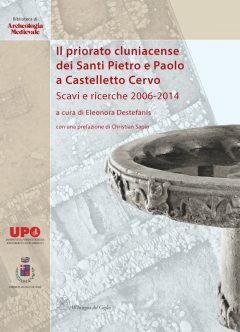 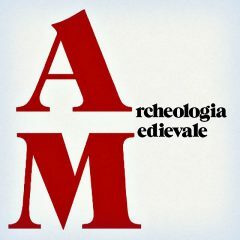 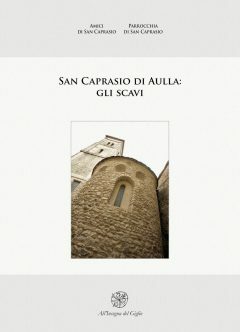 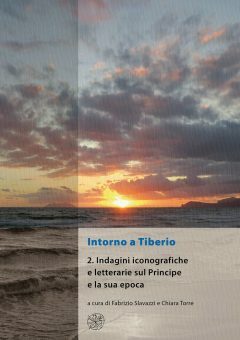 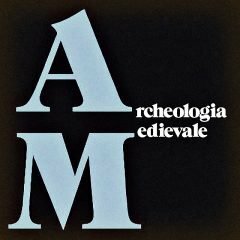 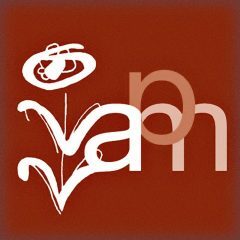 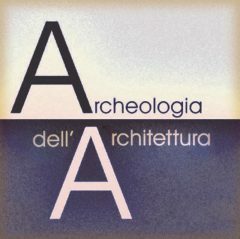 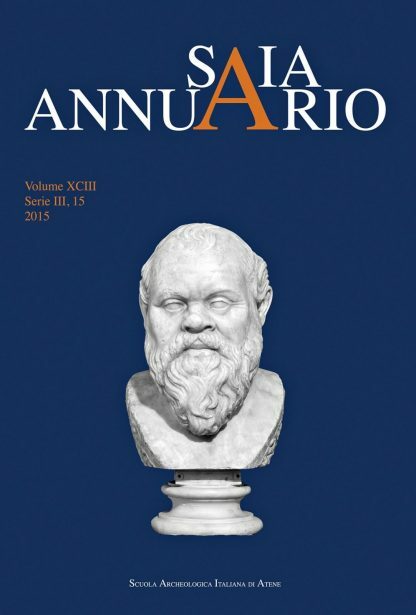 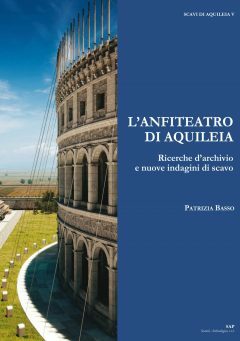 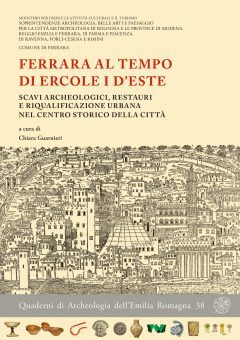 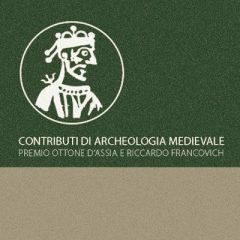 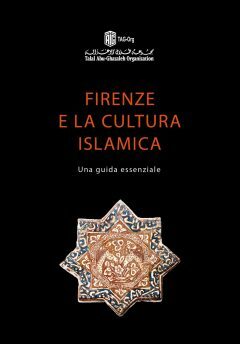 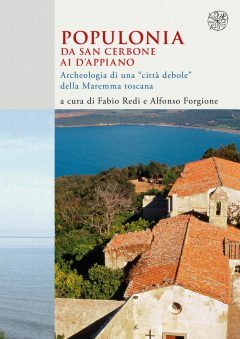 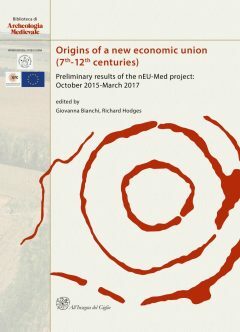 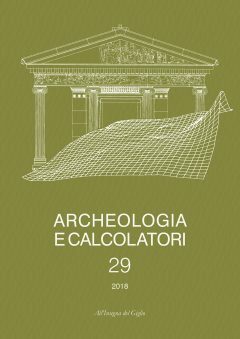 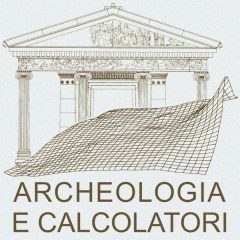 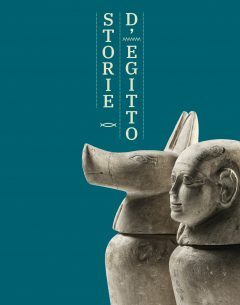 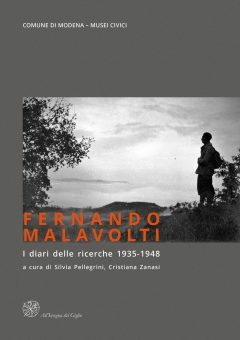 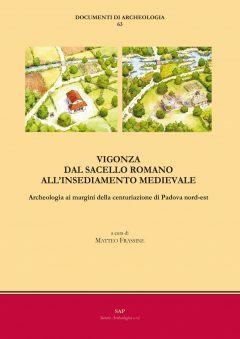 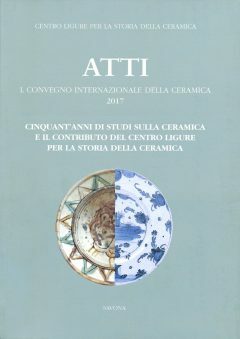 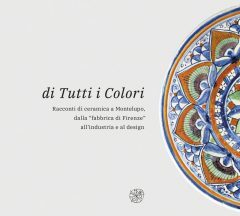 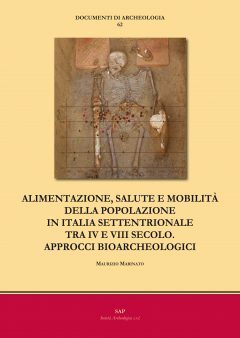 SAIA, Annuario, 2015, anteprima in formato pdf.